Comfort Zone Insulation is family owned and operated, serving our community of Perth and the surrounding area since 2000. 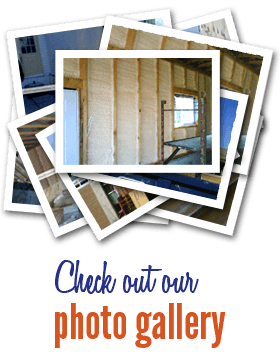 Whether you're building a new home, garage or cottage, or making adjustments to an existing one to help it be more energy efficient, Comfort Zone Insulation can work with you to decide on the best insulation solutions for your specific needs. 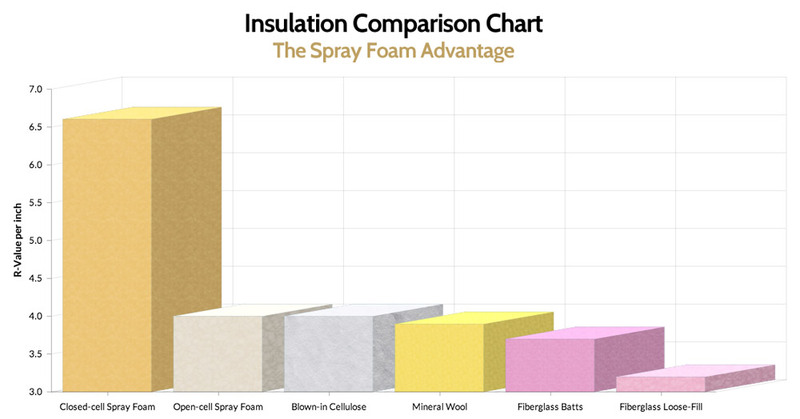 Spray Foam is our speciality but we are also a full service insulation company able to take care of all your insulation needs attic to basement. Comfort Zone is a great company that delivers not only good quality work but accommodates the customers change in schedules to the best of their ability. Their staff is professional, friendly, concerned with making the work environment clean and safe and they work well with other sub-contractors on site. I am a very satisfied customer and will use this company again in the future for other projects.